When it comes to family separation, no one knows better than migrant domestic workers the myriad ways that US immigration policy has always kept people away from their loved ones. Domestic workers have for decades been coming to the US to care for other people's children, often while leaving their own far away, and their leadership is key in a moment when Americans are rising up in protest at Trump's policies around immigration and the family. 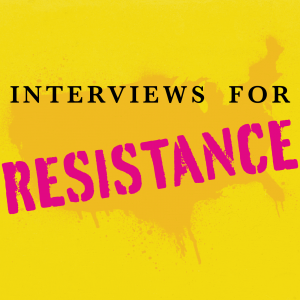 I spoke with Jess Morales Rocketto, political director of the National Domestic Workers Alliance, about the Trump administration's latest moves, the growing movement to abolish ICE, and much more.